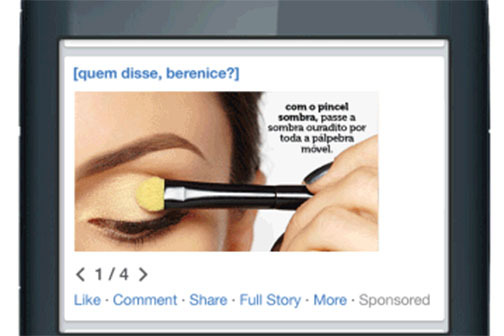 Facebook has launched a new platform for advertisers to turn images into a "lightweight" video ad. Slideshow launched last night and allows brands to upload a number of images which Facebook will then turn into a video. The site wants to help brands target emerging markets where people are using a 2G connection, as opposed to 3G or 4G in the UK and US. It also wants the new platform to be available to small businesses which may not necessarily have the budget to invest in video ads. They are able to upload their own images or make use of Facebook’s stock library. Jennifer Spies, the product marketing manager for emerging markets at Facebook, said: "We’ve made sure that it can deliver ads across all different devices, including feature phones. "It’s the richest creative that we have ever developed for everyone using Facebook." Slideshow will be available to all businesses over the next two weeks. It will be available on Instagram at a later date.